The 18th annual Native American Music Awards will take place Oct. 12 at the Seneca Niagara Resort & Casino in Niagara Falls, New York. The awards show has been held in New York for its nine previous ceremonies. The Seminole Hard Rock Hotel & Casino Hollywood being its last venture outside of The Empire State back in 2006. Founded in 1998 by music producer Ellen Bello, the Native American Music Awards & Association has been honoring contemporary and traditional Native American music for the past 20 years. On Sept. 10 the association announced some 200 plus nominees for awards in its 33 categories. Native American folk singer Annie Humphrey is one of six musicians up for the Artist of the Year award, and nominated in six other categories as well. Humphrey was raised on the Leech Lake Indian Reservation in northern Minnesota, and is of Ojibwe heritage. Making her solo debut in 1995 she is no stranger to the indigenous music scene. With three awards under her belt for Best Female Artist and Best Folk Music in 2001, and Best Music Video in 2003. Apart from her music career she is also recognized as a proficient painter, and has dedicated many years teaching art to children. On the ballot for Best Female Artist is Christian singer/songwriter Callie Bennett. Representing the Navajo Nation, Bennett has had an interesting and unique upbringing. As an infant she was adopted from Seoul, South Korea, by Navajo pastor Ellson Bennett and his wife Debra. Growing up, Bennett was fully embraced by the people of the Navajo Tribe. 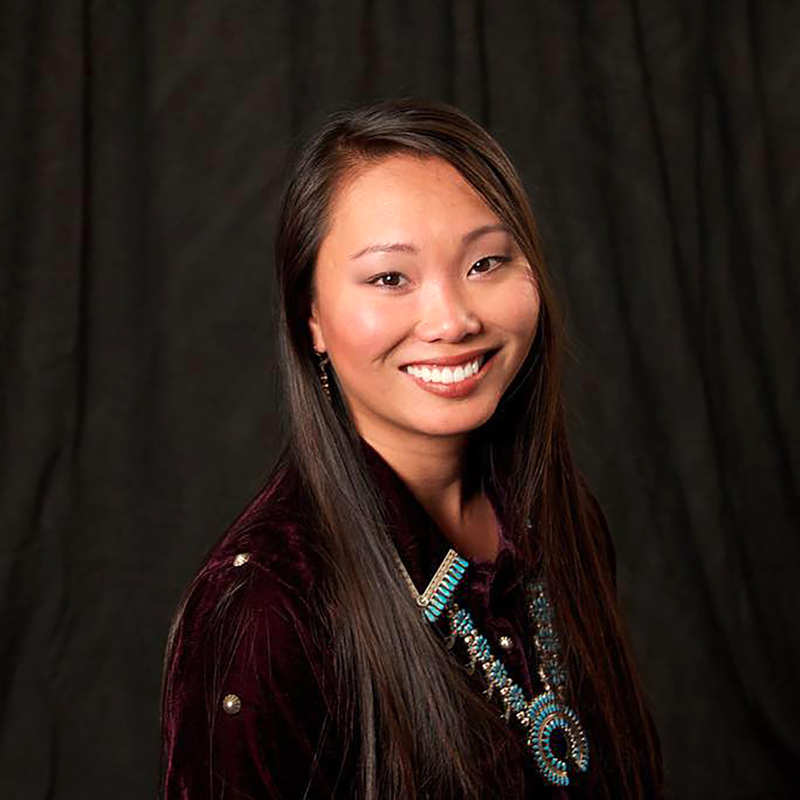 Callie Bennett proudly identifies as a Navajo Indian. In 2017, she took home the Native American Music Award for Best Gospel Inspirational, and recently won Best Gospel Album at the 2018 Indigenous Music Awards. Bennett is another notable musician with multiple nominations this year including Best Pop Recording, Best Americana Recording, and Song of the Year. 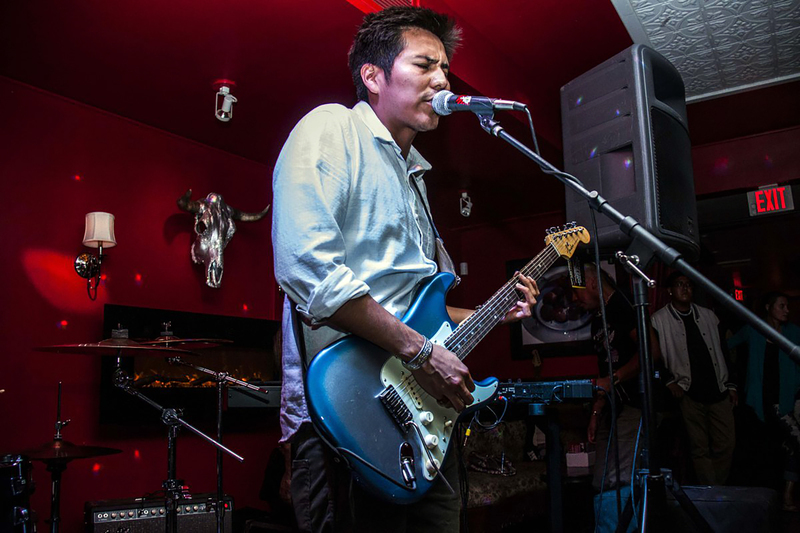 Another talent coming out of Navajo country is blues-rock guitarist and singer Levi Platero, nominee for Best Blues Recording which he won last year. Platero is from Tohajiilee, New Mexico, and has been performing on stage since the age of 12. He is the lead singer of a family band called The Plateros, with his cousins Douglas Platero on drums, and Bronson Begay on bass. The band established a strong presence over their 10 years of touring, even catching the attention, and being offered to become members of the band Indigenous. 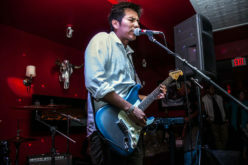 After a year on the road with Indigenous, Platero decided to go solo, and has been releasing new material with his former band renamed Levi Platero since 2016. Slated for the prestigious Flutist of the Year award is Tommy Wildcat. 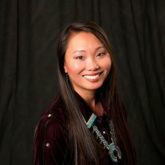 Born and raised in Tahlequah, Oklahoma, Wildcat is a Cherokee Nation descendant and cultural specialist with a bachelor’s degree in Cherokee Cultural Studies from Northeastern State University in Tahlequah, Oklahoma. He is a self-taught flutist, flute maker, and lecturer. He has made several appearances at festivals, pow-wows, and colleges. Wildcat won Best Flutist in 2002. This year he is also nominated for Best Historical or Linguistic Recording and Best Traditional Recording. No musicians from the Seminole Tribe have been nominated this year. Spencer Battiest is the most recent nominee from the Tribe. Not only was he nominated for Best Pop Recording in 2016, but he also won the award. Former Seminole Chairman James Billie is a two-time winner, having won nearly two decades ago for Debut Artist and Living Legend. Also, the band Tiger Tiger with front man Lee Tiger of Miccosukee heritage was honored with a Lifetime Achievement award in 2006. For more information about the Native American Music Awards, and where to watch, head over to nativeamericanmusicawards.com.